Details: This exciting festival will be jam-packed full with 80 screenings, events and ‎seminars from internationally acclaimed dramas, comedies, genre films, Japanese anime, ‎locally made indie gems and family features. Click here for website. Details: Celebrate the fun of Easter with this event. There will be carnival rides, fairy floss, ‎entertainment, activities, show bags, games and more. Click here for website. Details: This event is based on Australian women who played an integral part in the Vietnam ‎War as nurses, entertainers, journalists and volunteers. This event shows their stories, ‎interspersed with iconic songs of the era. 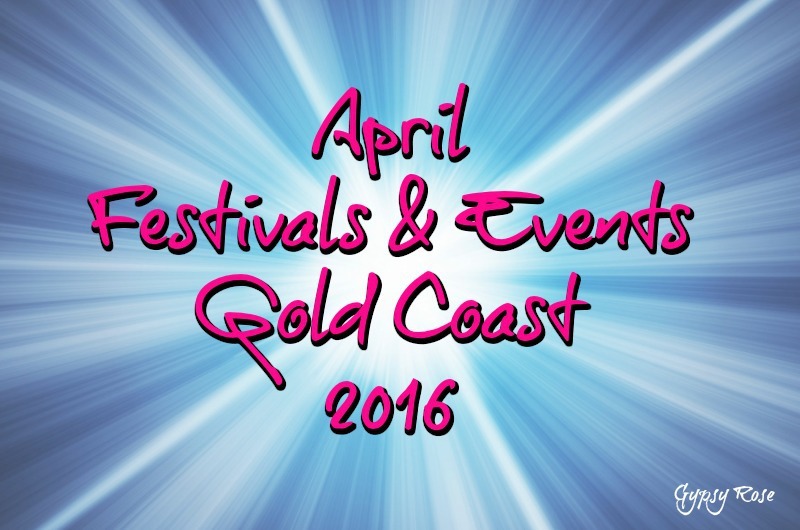 Details: This fun and exciting event is back on these Easter School Holidays and it will be ‎incorporated with Supanova and the Gold Coast Film Festival. It will celebrate all things 'Pop ‎Culture' with live shows, meet and greets, free movies, entertainment, parade and more. ‎Click here for website. Details: This fun event will include an exciting triathlon weekend. You can join in the fun ‎and participate in this great event. There will be 750m swim, 20km bike & 5km run, 300m ‎swim, 10km bike, 2.5km run and for the kids 100m swim, 2km bike and 400m run. For all ‎information see website. Details: This event is a fun night that everyone will enjoy by watching a free movie under the ‎stars. Do not forget to bring along the picnic rug and a comfy chair. The movie will be How ‎to Train Your Dragon 2. The night will also include family activities from 5pm, food, and ‎drinks. Click here for website. Details: This creative fun community event will include art & craft, workshops, DIY craft ‎projects, activities and more. Click here for website. Details: This exciting show and fair will showcase quality orchids and bromeliads by top ‎Queensland interstate nurseries, judging panel, classes and more. Click here for website. Details: This event will showcase antiques and collectables. Click here for website. Details: Get your dancing shoes ready and prepare for an afternoon of fun with this ‎ free dance workshop. You will learn Salsa, Bachata, Cha Cha or Merengue. No ‎ partners or booking required.